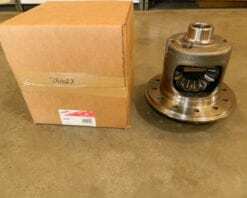 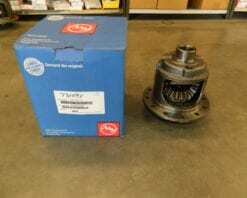 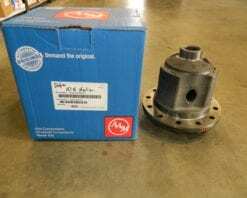 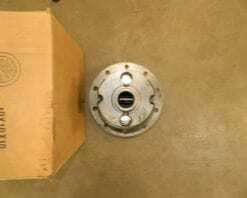 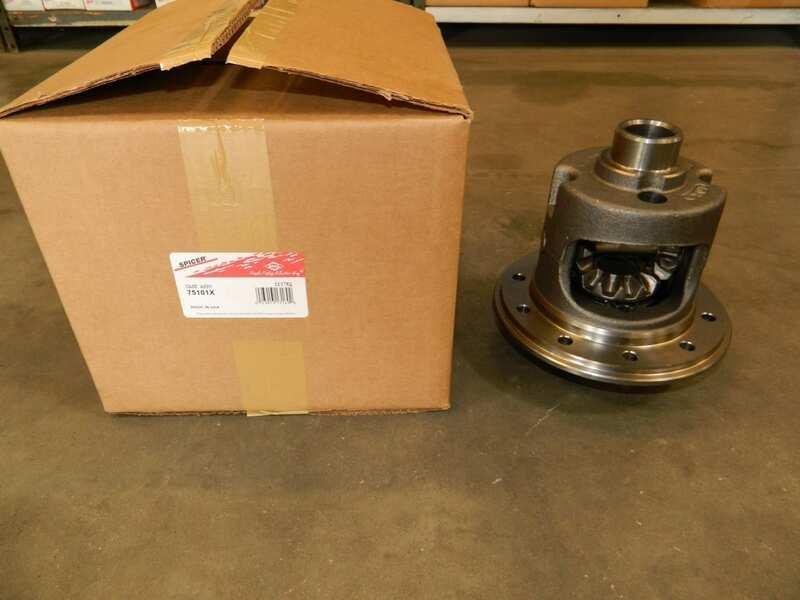 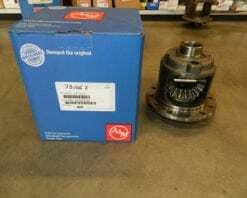 This is a genuine Dana Trac-Loc differential for Dodge and Jeep vehicles with the 8.25″ ring gear from 1997+ with 29 spline axles. 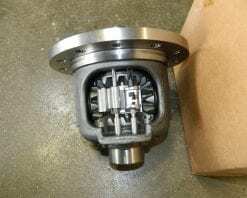 This is what came out in these year vehicles from the factory if they had a posi track differential. 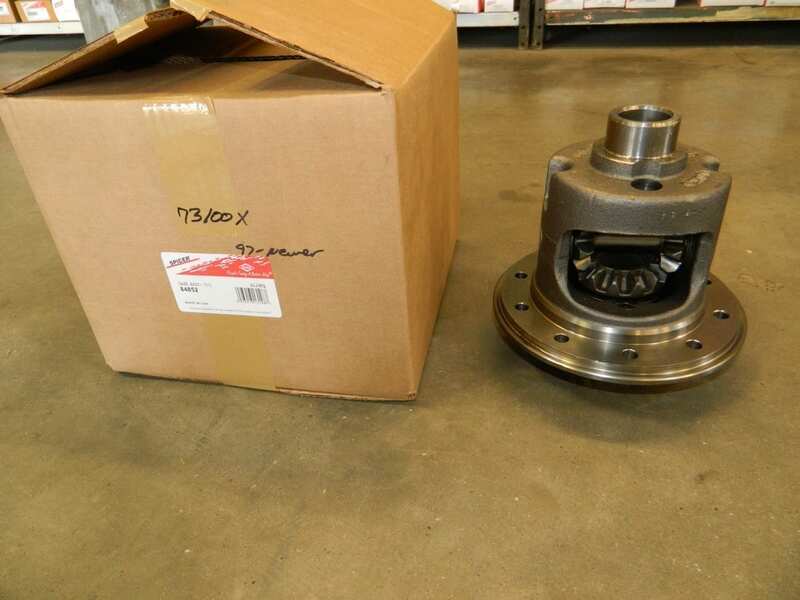 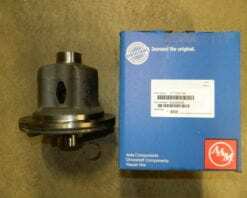 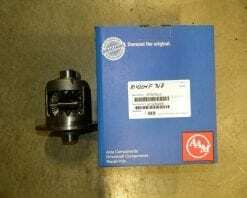 They also make a nice upgrade when replacing an open differential. 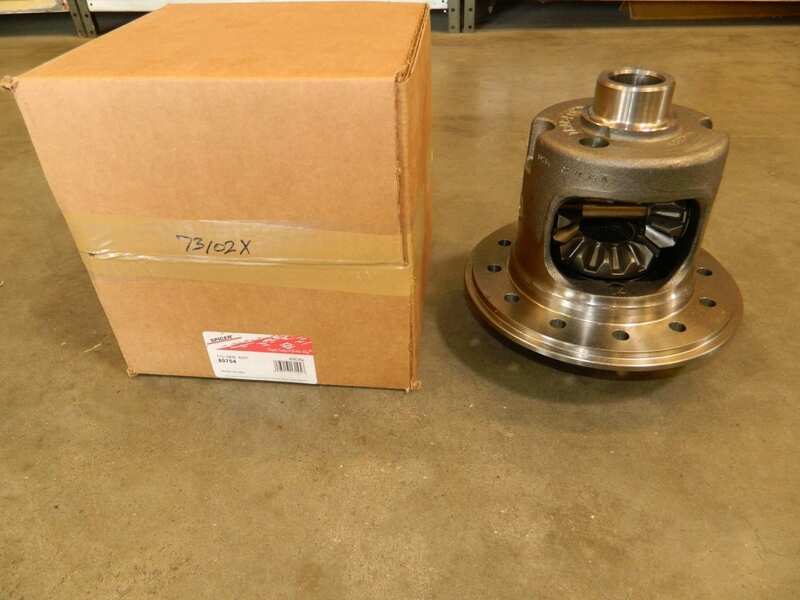 The new Dana number is 84852, but we still use the original 73100X part number.